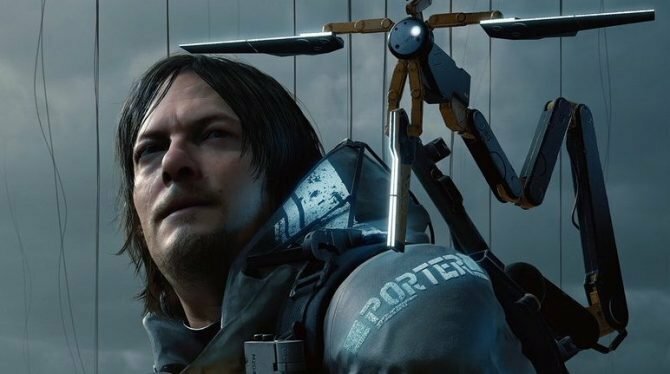 Capcom subsidiary Clover Studio was only around for less than three years since its formation. Although God Hand would be their last game before officially closing their doors and Viewtiful Joe was the studio’s longest-running series, it would be the 2006 action-adventure title Okami that would often be considered their best game. 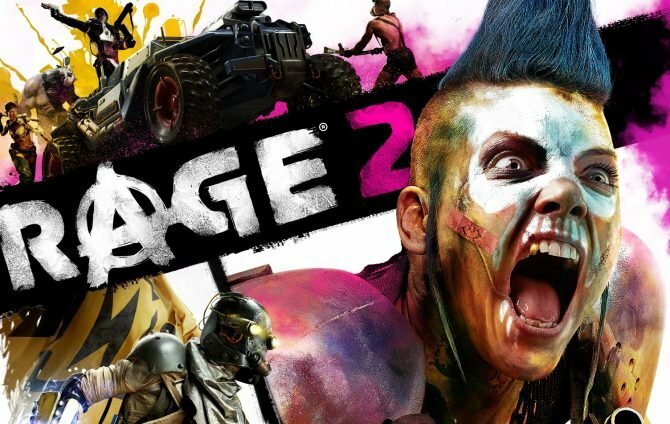 Exactly eleven years after its official release date, Capcom has announced that this colorful title is finally seeing the light of day once again on current-generation consoles, and I’m ecstatic that players will have another chance to experience this wonderful title. After the first Viewtiful Joe game was developed, Capcom officially renamed Team Viewtiful to Clover Studio with the goal of creating new intellectual properties for the Japanese publisher, of which Okami would be one of the studio’s final games. 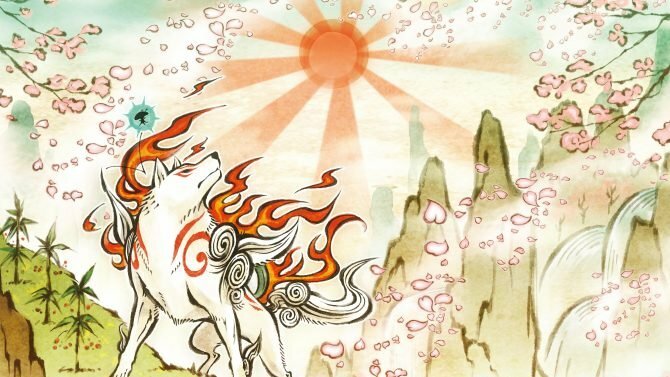 Officially released on September 16th, 2006 in North America towards the end of the PlayStation 2’s lifespan, Okami received critical acclaim. 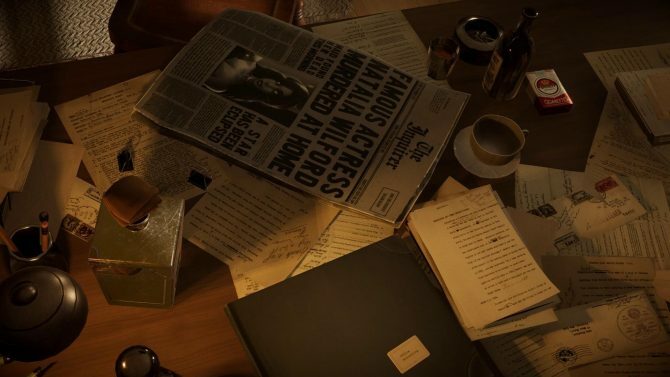 However, the high-praise did not match the game’s sales. The PlayStation 2 version sold about 270,000 copies over the course of its lifetime. 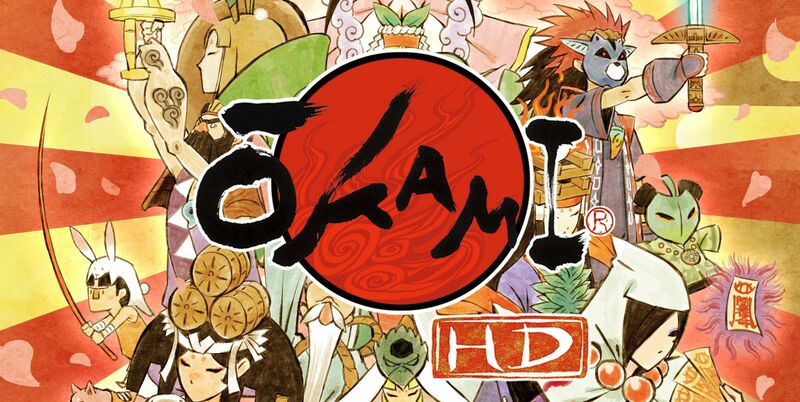 Despite the game not reaching commercial success during the sixth generation, in 2008, Capcom gave the game a second chance and ported over an enhanced version of the title to the Nintendo Wii, and four years later the game was ported over to the PlayStation 3 as Okami HD. 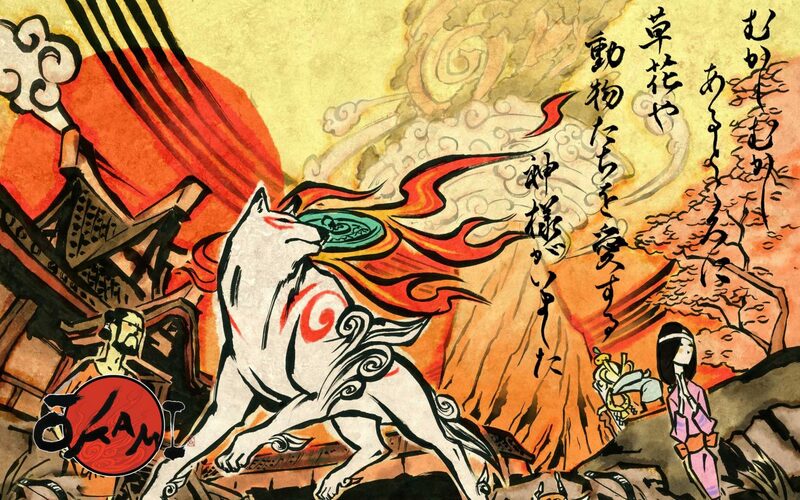 Currently, across all three versions, Okami has sold over one million copies worldwide. While that’s far from disastrous, the fact that Okami hasn’t sold more is not okay, especially when you consider games that are not nearly as good as Okami have sold more in less amounts of time, especially given its premise. Set in the era of classical Japanese history, players control the Shinto sun goddess Amaterasu, who takes the form of a white wolf throughout the game, while the game’s narrative borrows heavily from Japanese folklore, legends, and myths. 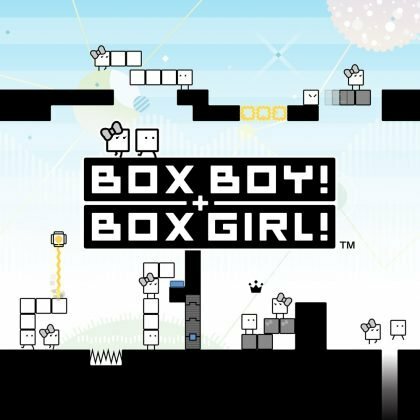 Whenever I bring up this title, I immediately hear people drawing comparisons to how the game is very similar to Nintendo’s The Legend of Zelda series. 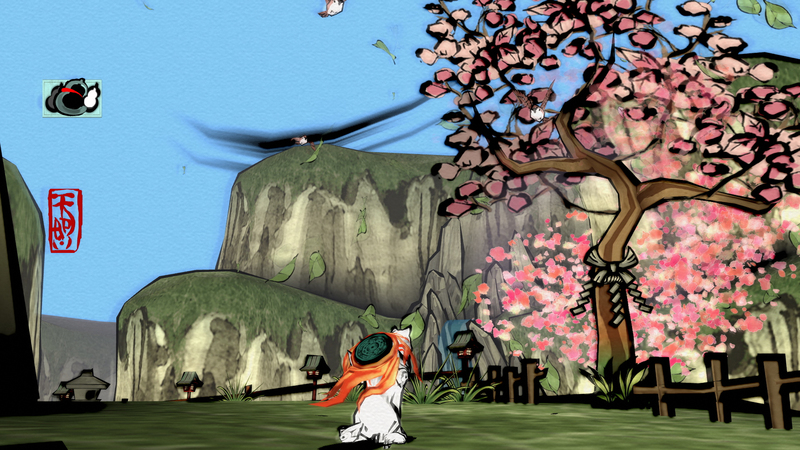 I won’t lie and say that the game certainly reminds me of Zelda, but today saying that this game is a Zelda rip-off is an exaggeration: Okami is an individual IP that has more than enough to make it stand out on its own. Although Okami did get a “sequel” in 2010 titled ?kamiden for the Nintendo DS, to me it was not a “true” sequel to the 2006 PS2 classic. 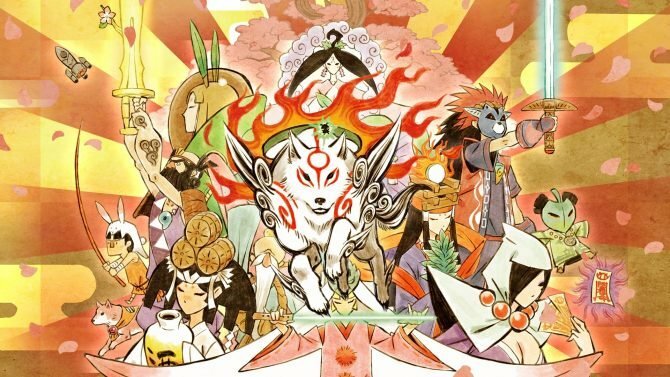 While it did involve the children of the characters from the original game, the story was extremely similar and it ultimately felt more like a portable version of Okami rather than a full-fledged sequel. However, in ?kamiden‘s defense, if there is one thing I can certainly praise the game for the most, it’s that it reminded people how much of a gem the original title was. 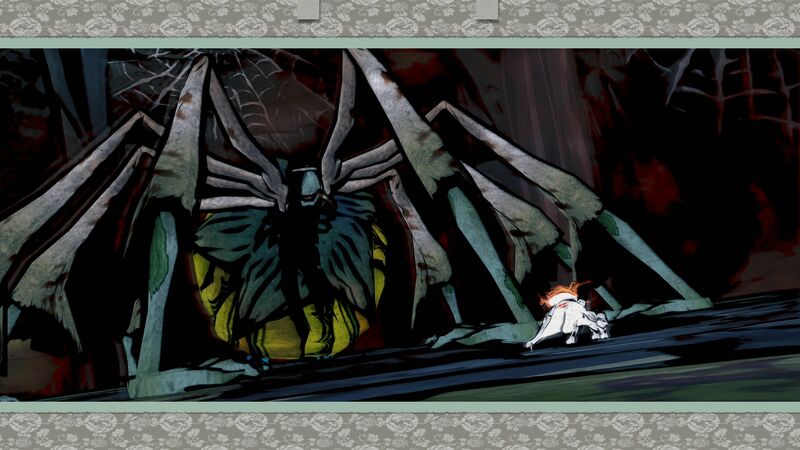 A true sequel to Okami is not only deserved, but it can also be done. There is plenty of content that Capcom can use for the game’s narrative as there is an abundance of Japanese mythology that can be and should be dived into. Take for example the Sony-exclusive God of War series and how much it has borrowed from Greek (and soon, Norse) mythology. 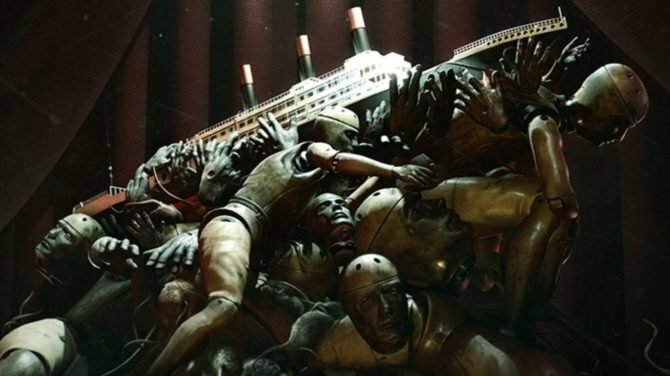 I can understand why all those years ago Capcom decided to pull the plug and not continue with the series, due to its low sales: but to me, I think that this game is too much of a gem to be left out, due to its striking visuals and unique premise. I was surprised to hear that this game was getting an HD remaster on PS4, Xbox One, and PC later this year because of these factors. My desire for the game is that it will perform well enough across all three platforms, and (hopefully) Capcom will see that people will enjoy this game and look into returning to it in the future. 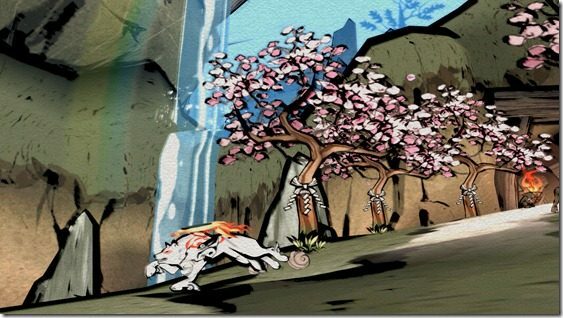 Not only is it one of the most influential games of 2006 — resulting in it being considered one of the many examples of games being considered in an artistic medium — but Okami is really one of those games that every gamer must play. 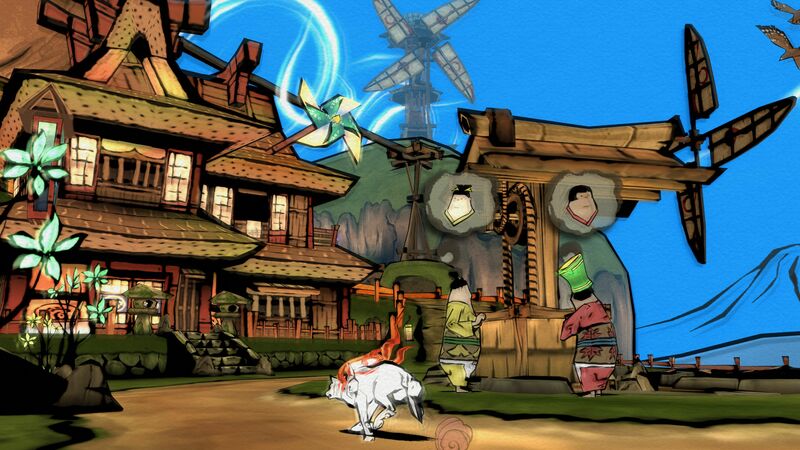 If you love The Legend of Zelda, I am sure there is something that will appeal you to in Okami. 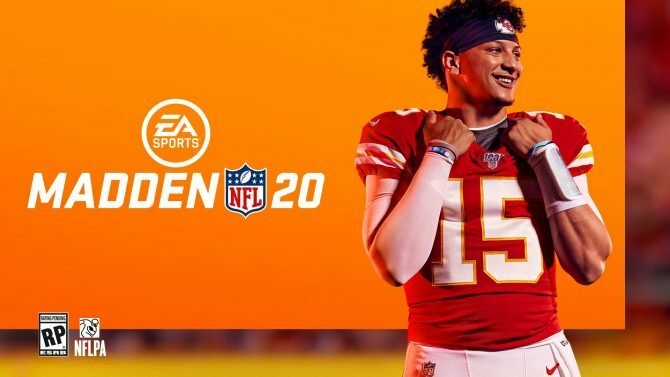 For those who were curious to play the game but never had the chance, now is the best time to do so. Here’s hoping that fourth time’s the charm. Okami HD will release for PS4, Xbox One, and PC on December 12th, 2017.